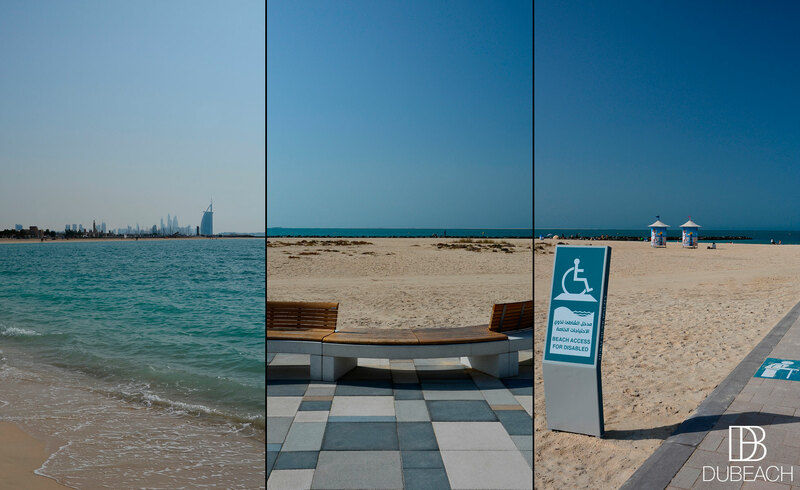 FREE public beach located along Jumeirah Beach road, behind Sunset mall. Nessnass Beach has become known as the other spot for Kiteboarding, after Kite beach. 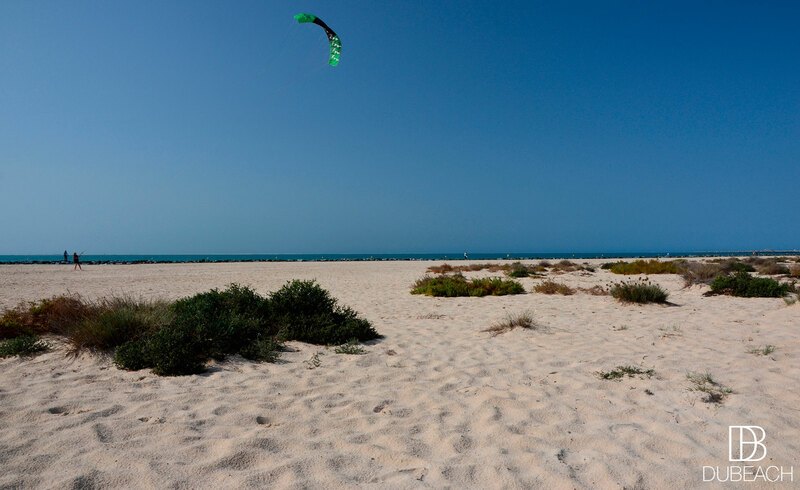 Located along Jumeirah Beach Road, behind Sunset Mall, Nessnass has the perfect conditions for water sports because of its consistent cross-onshore winds. Every day is a good day and Kiteboarding is just one of the many options the beach offers. Paddleboarding, kayaking, sailing are other popular activities available, or simply just spend quiet moments enjoying the blue sky of Dubai. The library kiosks are free to use and available to beach-goers throughout the day. No bikes or skates are allowed on the boardwalk. Nessnass Beach provides many kiosks for Foodies. Turn down from Jumeirah Beach Road when you see Sunset Mall.